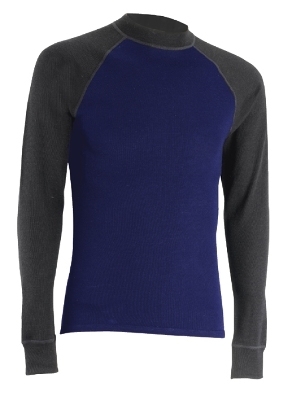 A mid-weight Merino wool baselayer is ideal for our colder trips. Basic tops are available quite cheaply, while more technical tops with high necks, 1/4 zips and thumb holes can get quite expensive. 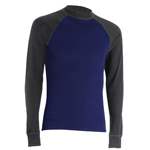 Always test wool baselayers first in case you find them itchy. 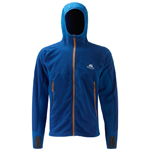 Ideally a light/mid-weight fleece or heavier Merino wool layer. These can be worn with any combination of the other layers and give valuable options. Lightweight fleeces are available very cheaply (Gap, TK Maxx, Blacks, etc.) and a heavyweight 100% wool layer will work to a degree. Everyone should own one of these. They weigh as much as a Mars Bar and take up little more room. 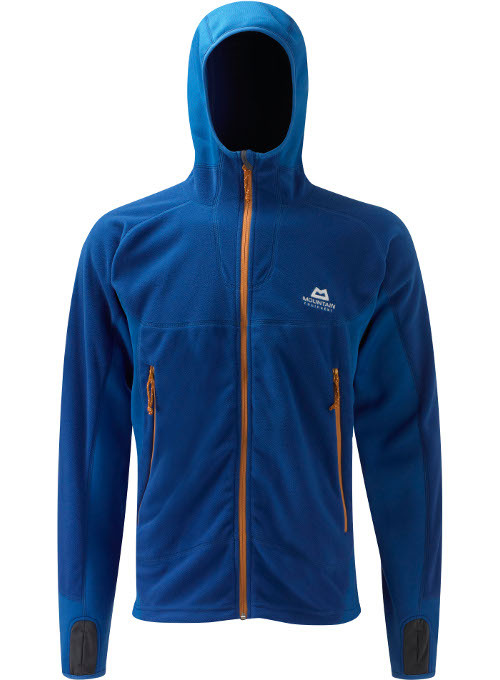 They can be worn over a baselayer and/or fleece when you just need to keep out the wind or a light snow shower, meaning they’re great when on the move. We use the Montane Featherlite. 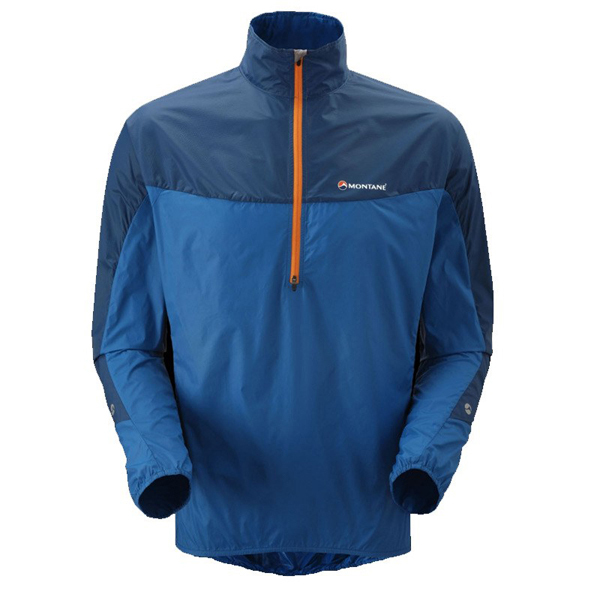 Worn either next to the skin or over a baselayer, these jackets are windproof, far more breathable and wicking than a waterproof shell and dry in no time. 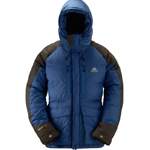 Used by the British Antarctic Survey, they are a great all-round cold weather choice. 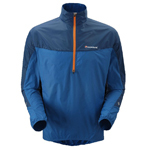 Check out the Montane Extreme and Buffalo Special 6 smocks. 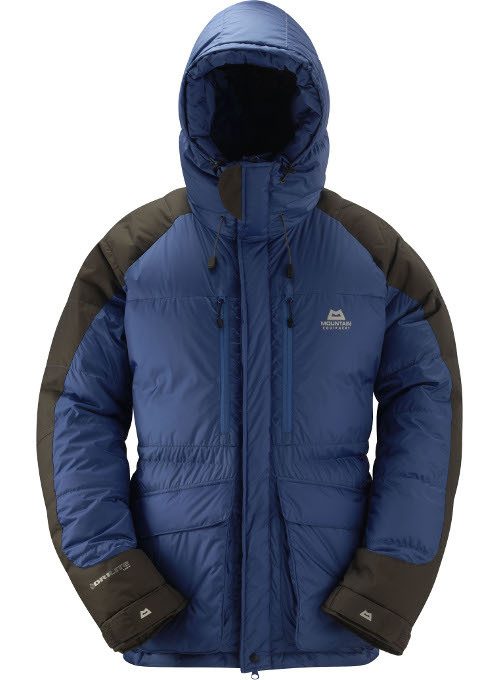 Cheaper synthetic jackets might just keep you comfortable, but you can’t beat the extreme warmth of down parkas in serious cold. 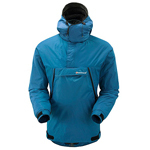 Worn over Pertex/Pile jackets when you’re static, they will keep you warm on the most frigid of days. 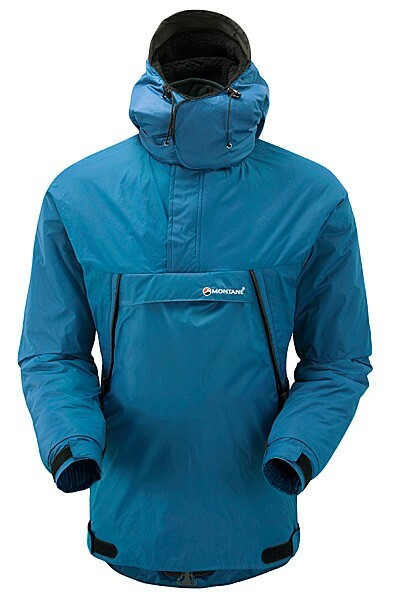 The Mountain Equipment Annapurna and Greenland Jackets are our pick.